This little dessert was inspired by Mark Bittman’s delicious Strawberry Fool recipe which he calls “minimalist” because it is basically fresh strawberries in season and whipped cream. 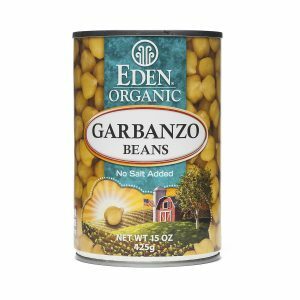 It occurred to me that I should try to make a vegan version, using whipped aquafaba (or the drained liquid from canned chickpeas! )…and lo and behold….it worked!! 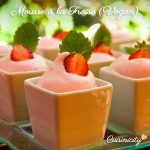 I added a little dark rhum to bring out the juices of the strawberries, but otherwise kept it minimal too and….voilà, a light little Mousse bursting with the ripe flavor of fresh seasonal strawberries! 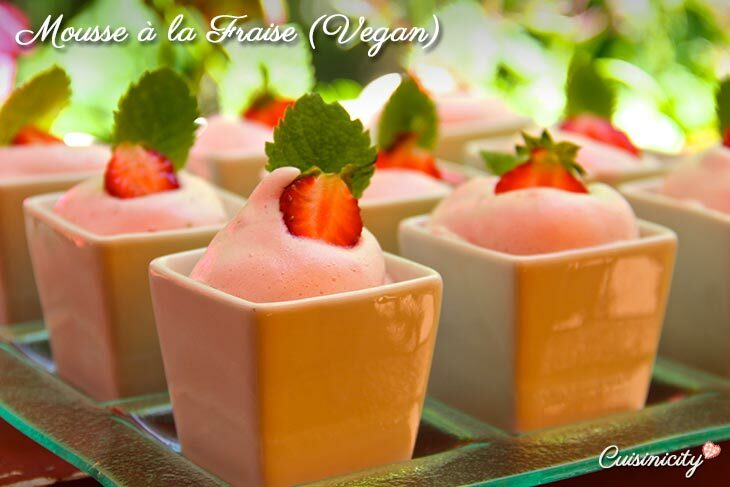 Place the chopped strawberries in a small bowl and toss with 2 Tbsp sugar and rhum and let stand for 10 minutes, so that they give out their juices. Place half the strawberries and all the juice in a blender and puree. Pour the puree back in the bowl with the chopped strawberries. Place the aquafaba liquid in the bowl of an electric mixer and beat on high speed with the whisk attachment, until it starts to foam (4-5 minutes). Then, with the motor still running, slowly add in the remaining 2 Tbsp sugar, one tablespoon at a time and continue to whisk for an additional 5-8 minutes or until stiff peaks form and the mixture is glossy--see video clip below. Fold strawberries and whipped aquafaba together and pour in individual little cups and serve immediately or refrigerate for up to 2 hours before serving. Tip: serves 15-18 if using little expresso or demie-tasse cups. It's perfect for a beautiful display on a banquet table! « Cuisinicity Video: Food is Medicine Food is Love! I love your website! Could I substitute the sugar for this recipe? I am trying to make desserts that are sugar free. Merci! I definitely will try this. BTW – have you been able to source a virgin, canola oil?